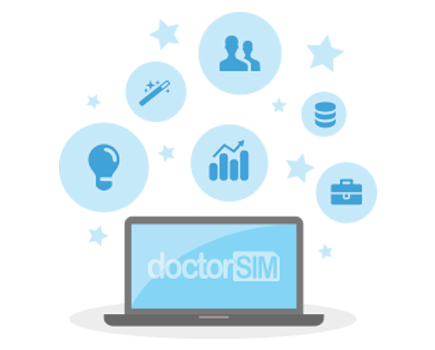 Any individual or company can sign up for doctorSIM Pro as long as the objective is to use the web platform to service their own customers. doctorSIM Pro is for resellers wanting to offer their customers professional phone unlocking and IMEI checking services on a regular basis. For this reason, we do not refund credits left over for purchasing one credit pack to unlock just one phone. We reserve the right to block or remove access to doctorSIM Pro or cancel an account at any time if we detect that the platform is not being used for its intended purpose. No technical knowledge is required and to get up and running immediately all you need is a device with access to the Internet and an e-mail address to sign up.